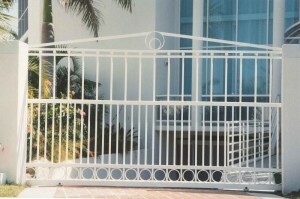 At Advance Metal Industries we have our own fabrication facility and are not limited in what we can build for you. 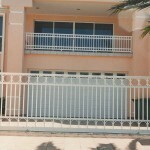 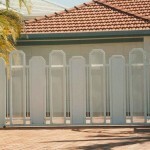 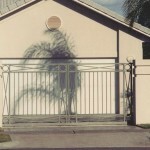 We have very experienced tradesmen that can build custom designs to your requirements. 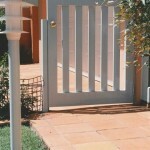 Our staff have experience in installing, so are able to advise on the best anchoring system for your application. 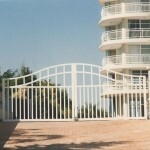 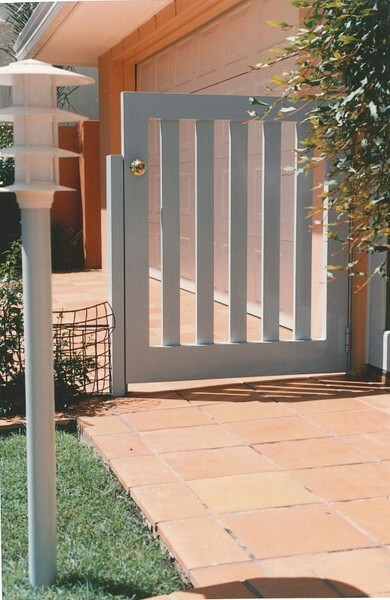 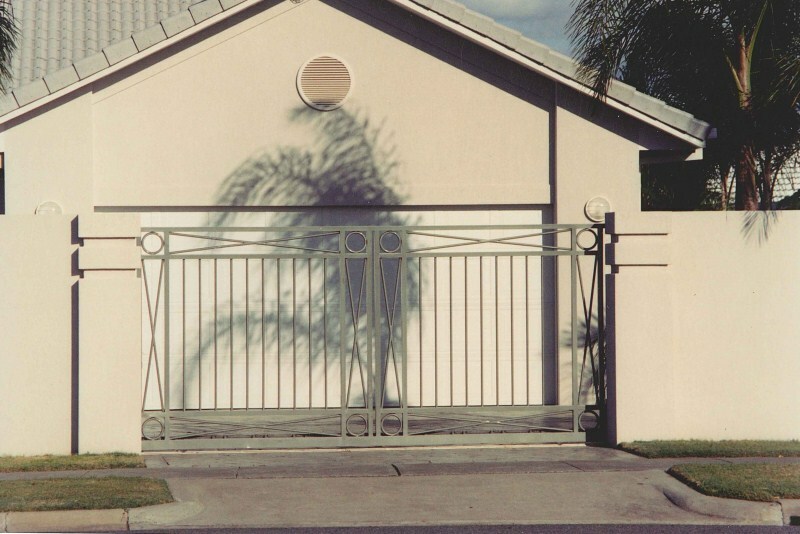 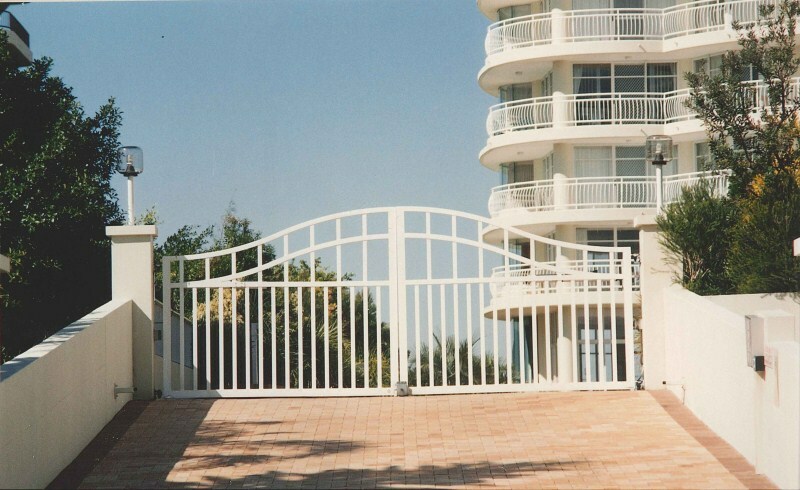 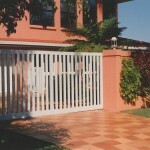 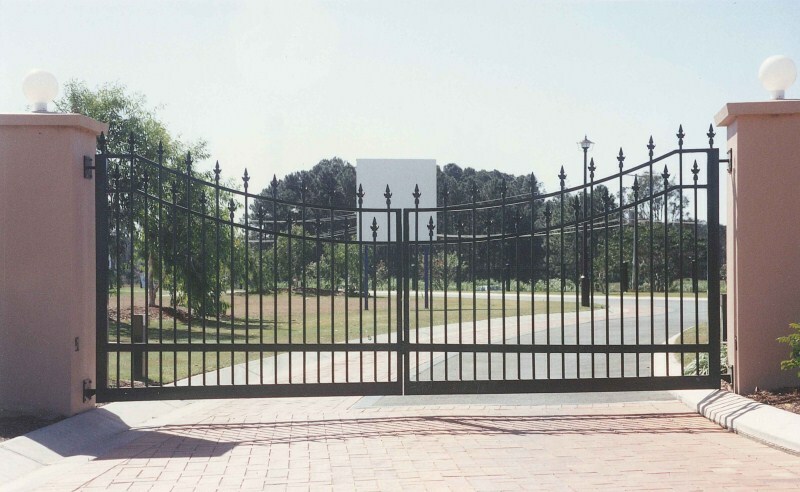 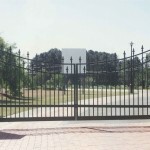 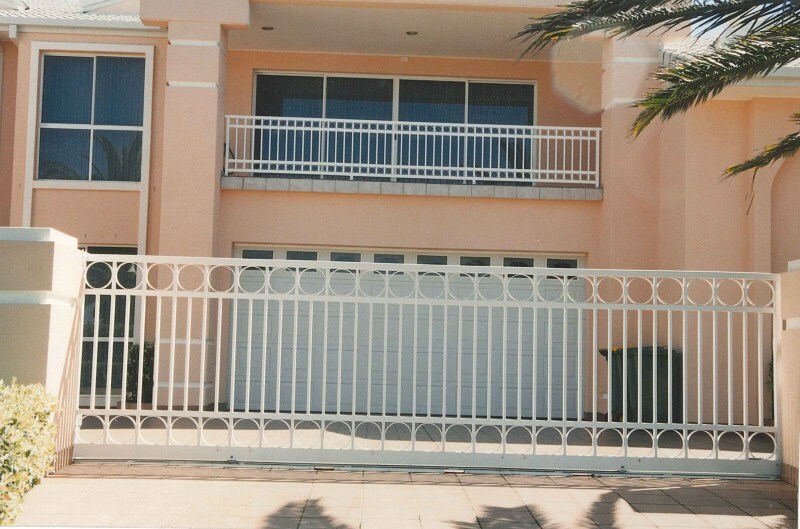 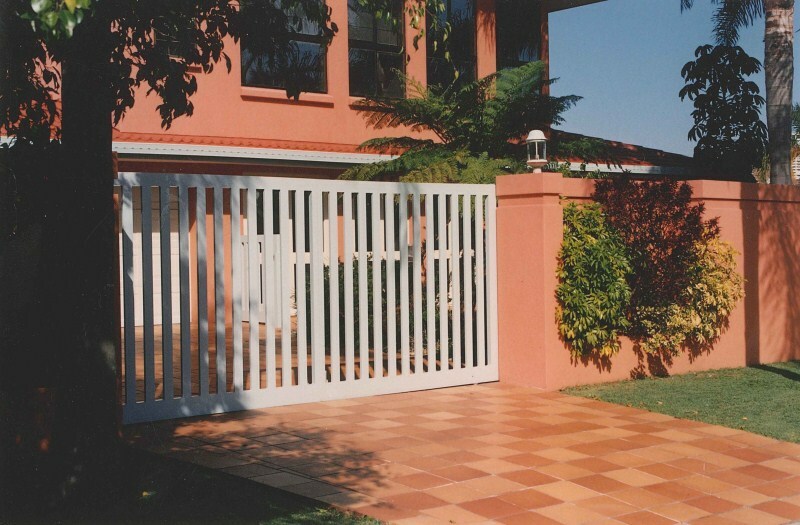 If you need automated gates, we can ensure correct attachment points for your assembly. 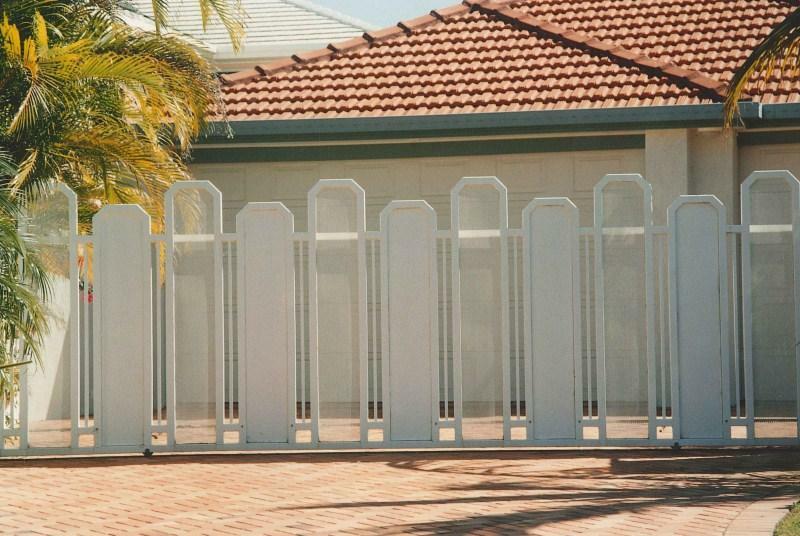 We do not supply and install the motors as there is such a large selection, but can install the gates to take whatever system you select.